Police are appealing for witnesses to a theft of a cycle in Ipswich worth over £2,000. The incident happened in the grounds of Ipswich hospital on Heath Road on Tuesday 9 April. At some point between 2pm when she left the cycle locked and secure and 9pm when she returned to find it had been stolen. The make and model is a Cube Reaction Hybrid E-bike 500 and has a frame number of WOW23387PSAP. It is mainly black with blue pattern and is worth £2400. 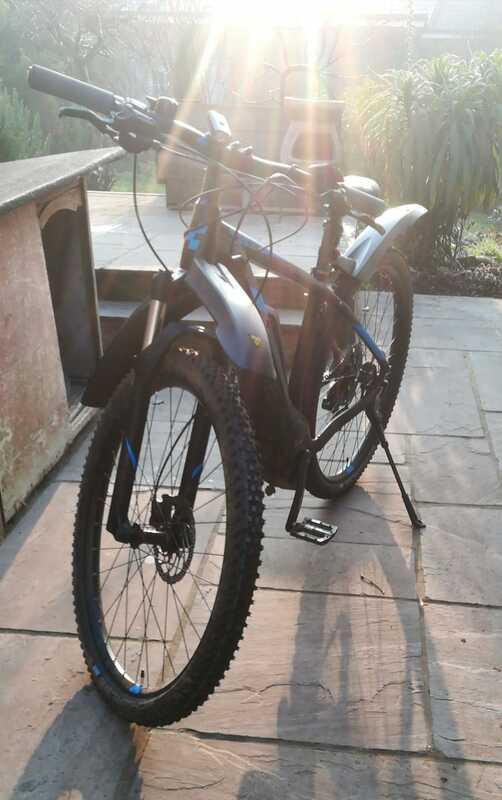 Anyone who witnessed the incident or saw any suspicious behaviour or knows the whereabouts of the bike should contact the Incident Crime and Management Hub at Suffolk Police on 101 quoting reference 37/20117/19 or email ICMH@suffolk.pnn.police.uk. Alternatively, this can be reported online on the Suffolk Police website: http://www.suffolk.police.uk/contact-us/existing-report-update.